 This platform allows you to connect with U-M alumni for career advice. The best part? These alums have already agreed to make themselves available to current U-M students! Through UCAN, you can initiate requests to connect with alumni (who are recommended to you based on your interests). Students who have used UCAN have gathered valuable insights and exposure to the world of work through their connections with the alumni.